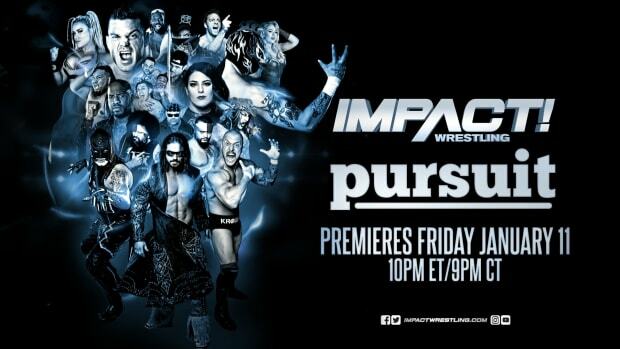 This week&apos;s episode of Impact Wrestling did an average viewing audience of 852,000 viewers on Spike TV. A drop off was likely expected as this was the first episode in the Wednesday timeslot. Further, the announcement was made with less than a week to promote the move so it certainly appears a good chunk of the company&apos;s normal audience didn&apos;t get the memo. TV by the Numbers has data for all of Wednesday at this link.